Pacific Solar is committed to making commercial solar accessible to businesses all over Australia. We’ve partnered up with several reputable agencies to offer flexible and unique financing options, including our unique power purchase agreement. Our PPA system is a pay-as-you-go scheme. This allows businesses like yours to enjoy the benefits of commercial solar without paying a single dollar up-front. 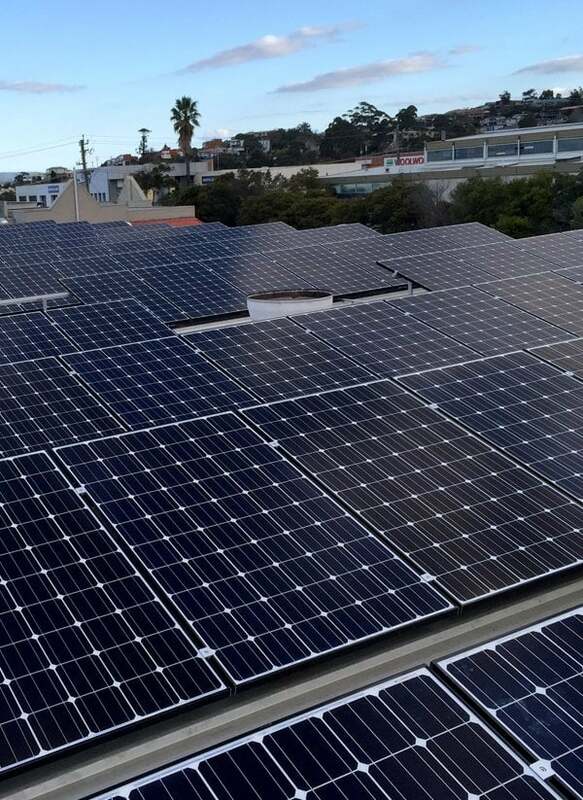 Talk to Australia’s leader in commercial solar power! Rather than buying a solar PV system outright, Pacific Solar finances and builds the system on your available roof space at zero ($0) cost to you. Yes, you heard that right! The power generated by the solar system will be sold to you via our billing partner (Soly Pty Ltd) at up to 25% discount compared with your current electricity tariff. As retail electricity prices increase your savings will increase accordingly, meanwhile the PPA electricity price is not affected. Choosing a solar PPA does not require you to leave your current energy provider, nor does it affect the quality and stability of your supply of solar power. Like any other commercial solar installation, it begins with system design and installation. In collaboration with our billing partner, we set up an arrangement whereby we sell the power generated by your solar PV system back to you. Thanks to the low cost of solar, we’re able to offer power at a steep discount – up to 25% compared to your current electricity tariff. All of our fees are set in stone. When retail energy prices increase, you’ll continue to pay the same affordable rate on your electricity. Step 3: You enjoy the savings! No lump sum or deposit means you’re saving money from the moment your panels are activated. And once the total cost of installation is covered, the system is 100% yours! There’s no hidden catch – just reduced overheads, more affordable bills and low-maintenance power for years to come. Pacific Solar provides powerful monitoring software. This records the output of your PV system and your energy consumption, letting you know exactly how much money your business is saving. Complete system design and financial analysis is completed by Pacific Solar Pty Ltd.
System design is based on your electricity bills over the last 2-3 years along with interval data provided from your energy retailer. This customised approach gives Pacific Solar the ability to accurately design the system for optimal power generation resulting in real savings for end customers.